iTunes keyboard shortcuts will help you to access many features of the program. You can also see these keyboard shortcuts on program menus. To turn on full keyboard navigation, choose Edit > Preferences, click General, and select "Enable full keyboard navigation." Apple iTunes is free application for managing your digital music and video. The application connects to your iPhone, iPod and Apple TV and syncs your content. 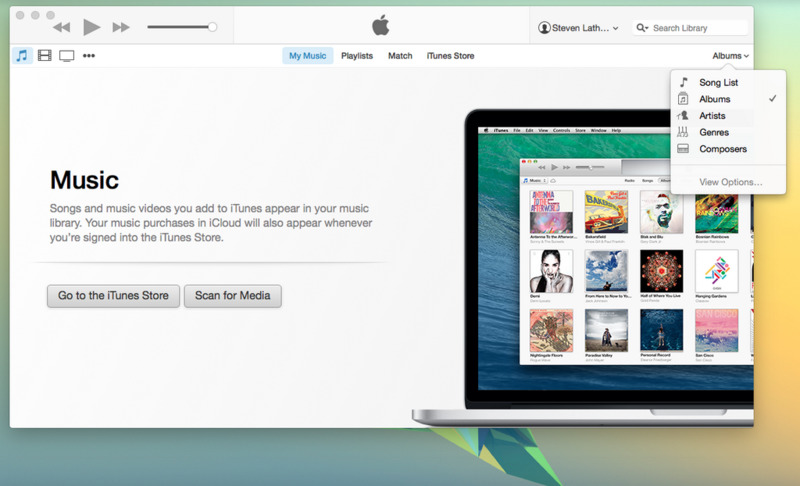 iTunes provides a great way to follow your favorite artists and discover what your friends are listening to. What is your favorite iTunes 11 for Windows hotkey? Do you have any useful tips for program? Let other users know below.